Fishing is fishing and talent is talent. But the mindset of your team makes all the difference. A collective of forward-thinking, like-minded big fish anglers with a wealth of carp angling experience that really go the extra mile in their angling. 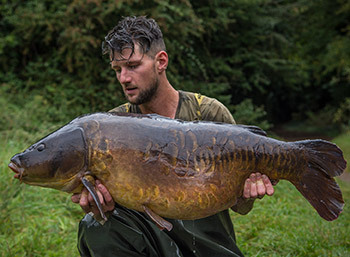 Ben has, without doubt, fished some of the most pressured and tricky waters in the country. He has honed his skills over the past two decades, around the famous Yateley complex and on some of the big Thames Valley pits. 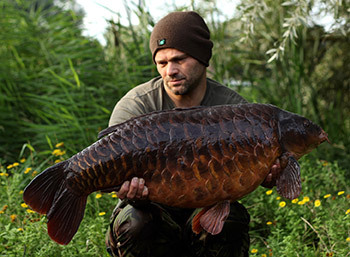 Oz is a former British record carp holder, author and all round nice guy. His passion, drive and determination to succeed has taken him across the country, in pursuit of the finest carp in the land. 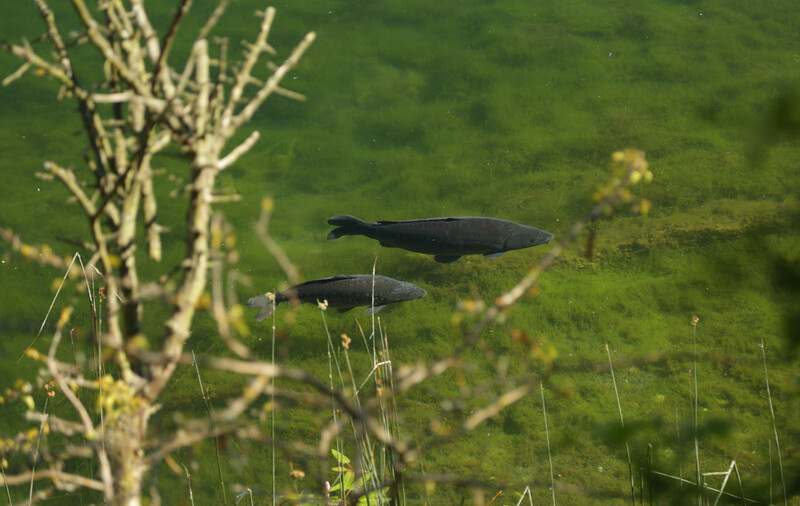 Gareth set out on his carp angling journey fishing around the famous meres of the North West scene. It would not only be a steep learning curve, but an intense experience and one that set Gaz on a strong path for his future. Angling on those tough old venues has been a proving ground for many of the countries most talented anglers over time. Fishing is a huge part of Marcus and there isn’t a day goes by that he doesn’t think about it. Si Bater is one of those anglers with a natural born hunters instinct. Passionate, focused and driven, he has built up an impressive portfolio of captures from around the country. Focusing his early adventures in and around the Kentish Stour Valley, Si honed his skills on the many gravel pits in the area. Myles is one of the country’s best up and coming big fish anglers. 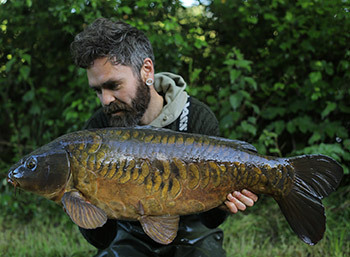 He cut his teeth on Redesmere and since then has travelled the country in search of some of the biggest and best-looking carp. 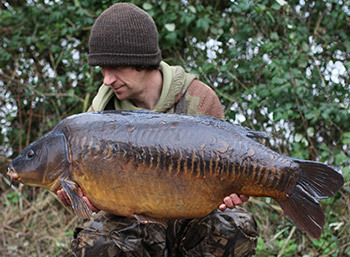 Scott carved an early path onto the carp scene whilst angling in and around the historic pits of the Yateley area. A quiet and considered angler, his meticulous and precise approach to all he does has served him well on those notorious, historic and pressured lakes. 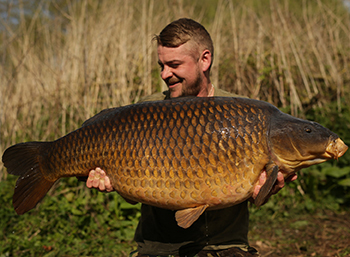 Tom is an angler with unfaltering dedication and a burning desire to catch the carp he loves on his own terms. 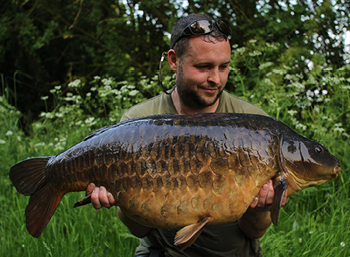 Adam has spent the last few years chasing some of the most breathtakingly beautiful carp in Oxfordshire. Mitch is one of those anglers with an infectious enthusiasm and commitment to his chosen path. 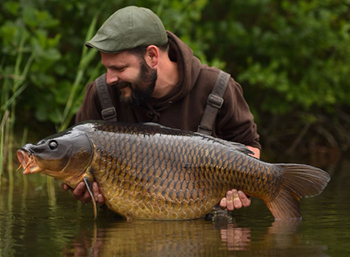 Originally from Hinkley Leicestershire but has lived/worked/fished in the Cotswold water park for the past 9 years. 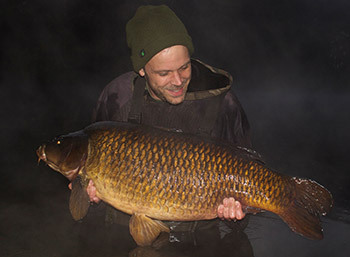 Liam is one of those anglers who goes quietly about his business both on and off the beaten track. Jake has been involved in the carp fishing trade for a number of years, despite his relatively young age. 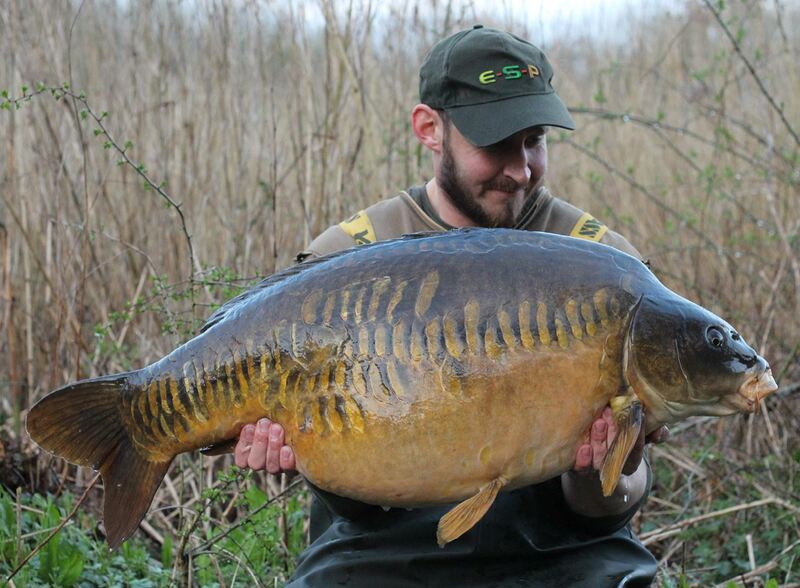 He has spent his life fishing on busy, pressured waters for some of the finest looking day ticket carp around. 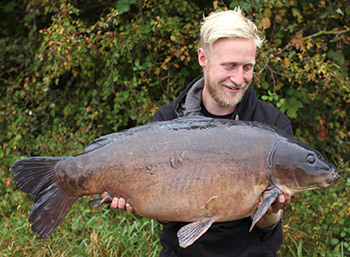 At true weekend angler, Craig cut his teeth on his local lakes before venturing to Kent, the Colne Valley, and Yateley. Joe is a short session specialist and a huge fan of floater fishing. 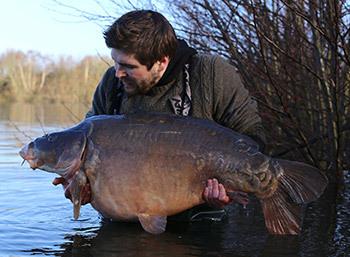 Having fished a lot of the big-fish circuit waters in Essex, Joe now opts to angle on the quiet lakes. Dan began his angling path on the match scene with his Brother Jake, making their mark in and around the Oxford day ticket venues at an early age. 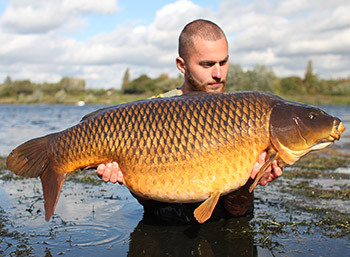 An old friend of ours and truly a ‘Thinking Angler’, Alex’s portfolio of big circuit water fish are a testament to his ability to think outside the box. We welcome Scott Lloyd’s character, comedy, observational skills and new ideas to our formidable list of Thinking Anglers. Weekend angler, Hielke Meijer brings his passion and commitment for his local Dutch lakes to the Thinking Anglers team. The quieter half of the Lloyd brothers, Baz loves catching big carp from the most demanding of venues. Rob brings a positive vibe and energy to all he does and fits perfectly within the TA brand and ethos. Steve brings a wealth of experience to our team and fishing on the busy circuit waters, he thinks outside the box to catch carp. 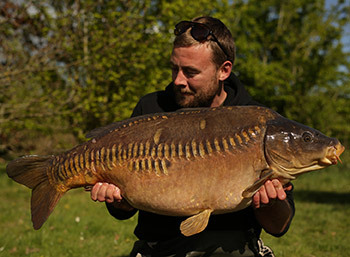 Nick is an incredibly active angler, who doesn’t like sitting still, often fishing a number of venues during the day. 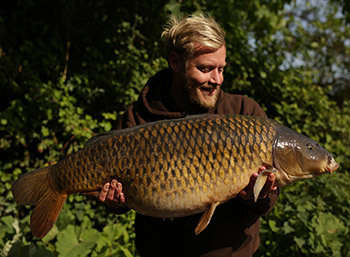 Byron is a close friend of ours, having been quietly going about his business, catching big carp for a number of years.